In the modern era, it is important to ensure the full safety and security of your vehicle. There are many ways in which you can guarantee this type of safety and security. Acquiring a chip key is a great way to keep your vehicle highly protected. However, it’s important to get an experienced car key locksmith to help you with this endeavor. 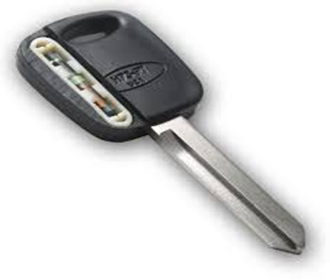 A1 Car Locksmith Toronto is that experienced car key locksmith and is happily awaiting your call. We’re one of the best locksmiths in Toronto, Ontario and surrounding area. The vast experience we have gained has set us apart from all other locksmiths in Canada. If you would like our help with chip keys then all you have to do is simply give us a call at 647-557-6403 and we’ll be there to assist you with everything you need.